From its Black Forest source to the Black Sea delta, Europe’s second-largest river passes through 10 delightfully diverse, dependably scenic countries, including Austria, Slovakia, Hungary and on to the Balkans. The familiar associations – Strauss waltzes, elegant Mitteleuropa cities, baroque architecture – are certainly well founded, yet the river is more than just a picturesque backdrop to manmade wonders. It flows with history, too. Darius the Great crossed the Danube in the 6th century BC to subdue the Scythians and, three centuries later, Alexander the Great marched his army to its banks to take on Thracian and Illyrian tribes. For centuries the river’s course marked the northern frontier of the Roman Empire, providing both a natural defense from warring northern tribes and a convenient conduit for movement of goods and troops. These days, of course, the lion’s share of the movement is done by leisure craft. Beginning humbly at Donaueschingen in the Black Forest region of southern Germany, and passing through the small of cities of Ulm, Ingolstadt and Regensburg, the river enters Austrian territory just after the border town of Passau. The first port of call in Austria is Linz, the country’s third city and home of Linzer torte, purportedly the world’s first cake. The city was founded by Romans and went on to become an important Habsburg empire city. 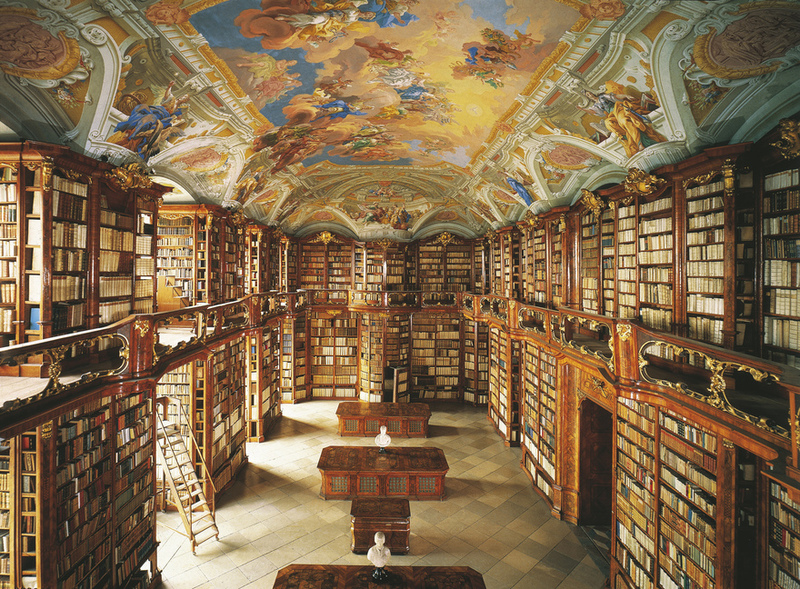 Mathematician Johannes Kepler taught here and composer Anton Bruckner is another former citizen, as is Adolf Hitler. Further downstream at Melk, the magnificent Benedictine monastery of Stift Melk, originally founded in 1089, overlooks the river from a high bluff. The current buildings, which date from the early 18th century, feature an intriguing, ornate library. From Melk, the Danube continues along the vineyard-rich Wachau Valley, where Riesling vines thrive on the terraced south-facing slopes. Vienna, the largest city along the entire length of the Danube, is elegance personified. A capital of sumptuous Habsburg buildings, such as the 1,441-room Schönbrunn Palace, it is also somewhere that has faced up to its tragic wartime past with considerable dignity, commemorating it with moving tributes like Rachel Whiteread’s Judenplatz Holocaust Memorial. 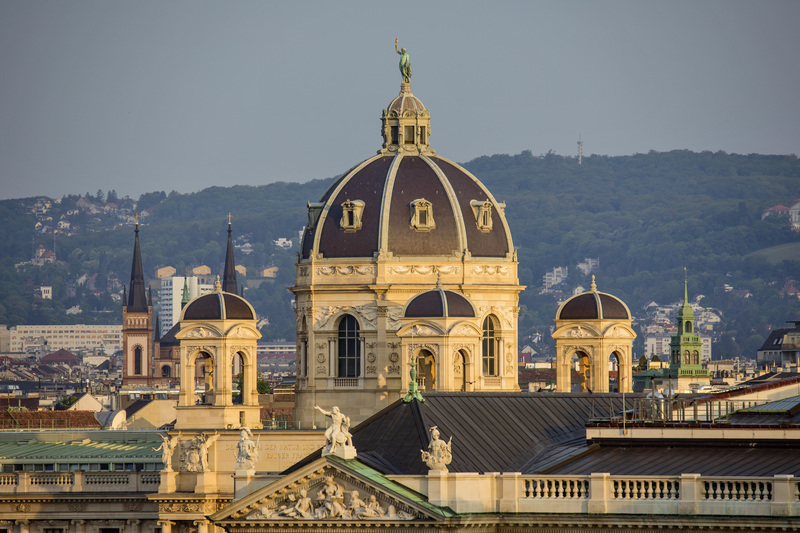 The city has always nurtured high culture: composers like Haydn, Schubert, Mahler and Brahms all made their reputations here, as did secessionist artists like Schiele, Klimt and Kokoschka. Just before the first world war, Trotsky, Tito and Stalin all lived as contemporaries in the city. 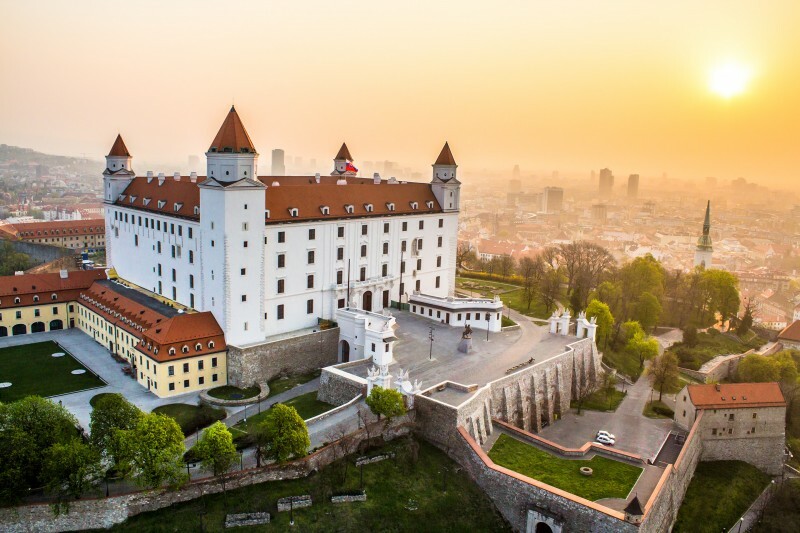 Bratislava, the Slovakian capital, lies just a couple hours by river from Vienna, its skyline dominated by the ‘upside-down bedstead’ of Bratislava Castle on a hilltop. Another former Habsburg capital, Bratislava features handsome pastel-painted buildings lining the cobbled streets of the old town, as well as a scattering of standout art nouveau buildings, like the remarkable Blue Church. From Bratislava, the Danube enters Hungary at Esztergom, where it bends sharply south to reach the capital, splitting the city into hilly Buda on the river’s west bank, and low-lying Pest on the east. 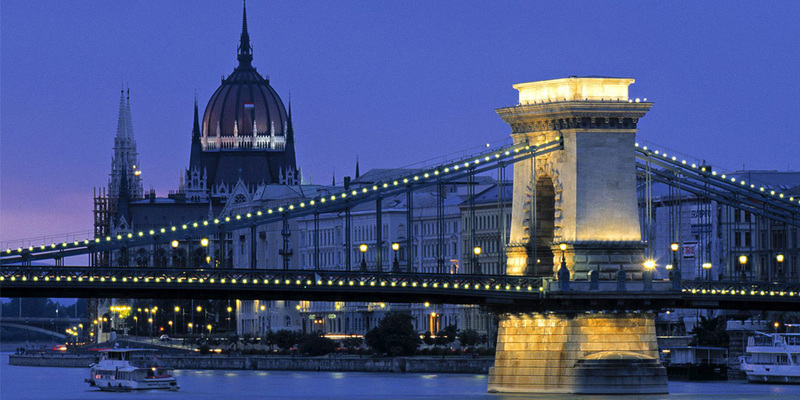 A UNESCO World Heritage Site with a wealth of museums, churches and elegant buildings, Budapest rivals Vienna for sheer beauty. Major sights include the Royal Palace and Matthias Church in the castle district, but the city’s most romantic spot is undoubtedly the Fisherman’s Bastion, with its panoramic view over the river and wide boulevards of Pest beyond. From Budapest, the Danube flows through the flat prairie landscape of the Puszta, Hungary’s Great Plain, before following the Croatia-Serbia border. Twisting east into Serbia, it soon reaches Novi Sad, the country’s second city and capital of the semi-autonomous province of Vojvodina, where Petrovaradin Fortress, the so-called ‘Gibraltar of the Danube’, stands aloof above the three bridges that span the river. The Serbian capital, Belgrade, further downstream, is strategically located at the confluence of the Danube and Sava rivers. This was where the Ottoman Empire once collided with the Habsburgs, a natural east-meets-west frontier. It still feels like that in some ways, as 500 years of Turkish rule has left its mark on Serbian language, culture and, perhaps most memorably, food. 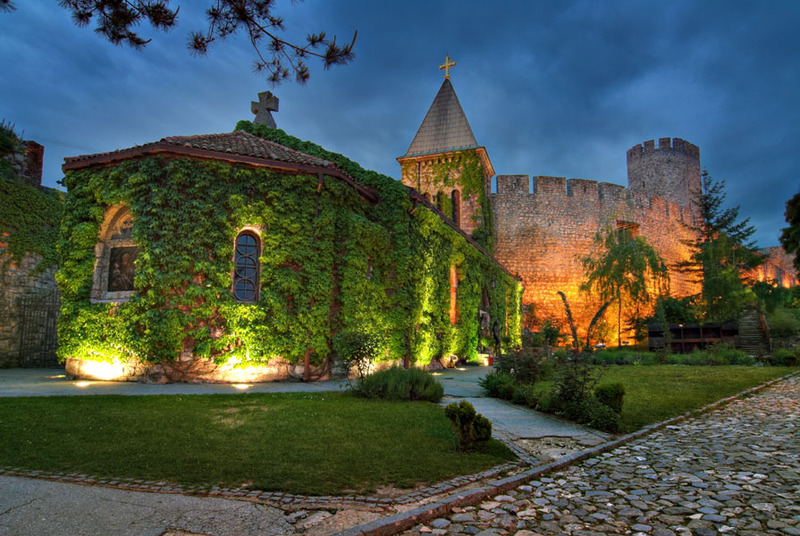 While it is true that there is little to see in the city that is more than 150 years old, what Belgrade lacks in sights it makes up for with sheer vitality, with its unparalleled nightlife. 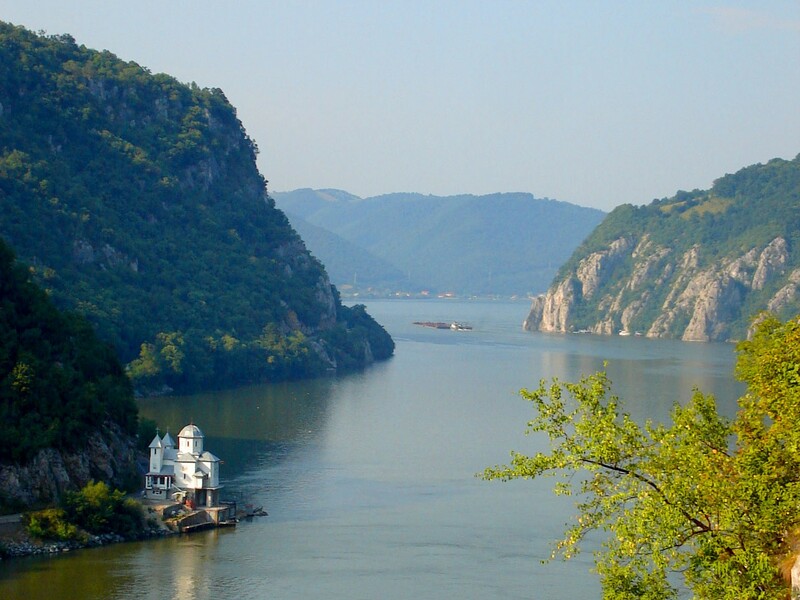 From Belgrade, the Danube continues determinedly east, hugging Romania and Serbia on opposite banks as it squeezes through the dramatic rocky gorges of the Iron Gates, across which the Roman emperor Trajan once defiantly constructed a mile-long bridge. From here, the river meanders south, then east along the Bulgarian-Romanian border, to finally arrive at its delta on the Black Sea, having passed through 10 countries and 4 capital cities since leaving its source.